The Henderson Beach Resort is a luxury destination with pedestrian focused, town center-style themed community amenities encompassing a world-class resort hotel with signature restaurants, luxury spa, gracious meeting facilities and retail shops. For those seeking an outstanding rental condominium, this is the first and only aspiring five diamond service resort from New Orleans to Sarasota. 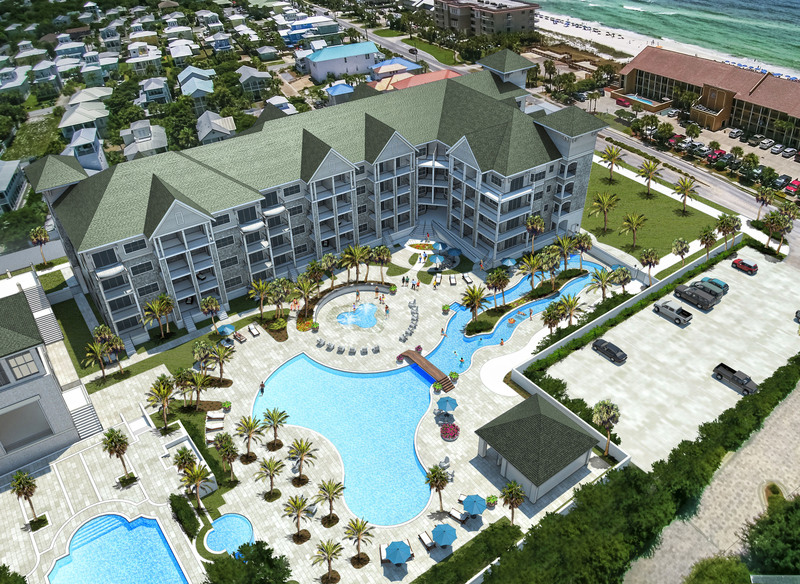 “With its opening this fall, the Henderson Beach Resort will introduce to a new level of luxury and service to Destin,” said Patrick McCarthy, Co-Manager of Henderson Lofts Development, LLC. “The Henderson Lofts will provide the unique opportunity to own a vacation home within the new resort and share in all of its incredible amenities. We are excited to announce the 54 condominiums are now under construction and over half are already sold.” The Henderson lofts will not be duplicated in location or amenities. The completion of The Henderson Lofts is anticipated for mid-2017. Act now to select from a limited offering of units still available at pre-construction prices. 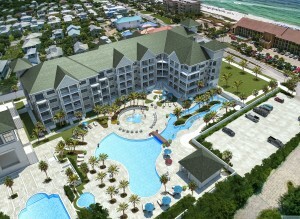 For more information, please visit OwnHendersonLofts.com or call the on-site sales office at (844) 207-8286.